Bio Clean can and will provide you with a fresh start if you are looking for hoarding cleanup services in Bellevue, Washington. Back in 1998, our founder, Theresa Borst, decided to activate her empathetic nature for the benefit of members of her community. She has been building the business ever since then, and the hoarding help that the company provides has allowed many people to transform their lives. This King County community has been recognized by national publications that rate the top places to live and the cities that offer the most fertile environments for business startups. We have assisted many people in town over the years, and we feel a close connection to locals. If you are in Beaux Arts Village, Coal Creek, Hilltop, Northrup, or any other section of the city, our company will always be ready to spring into action if you ever need hoarding cleanup services in Bellevue, Washington. When we provide hoarder cleaning services, we take care of each and every detail from start to finish. First of all, at the initial point of contact, we do everything possible to put you at ease if you call us to talk about a hoarder cleanup project. Our intention is to help you get your life back in order, and as we have stated, we got into this business because we sincerely wanted make a positive difference. 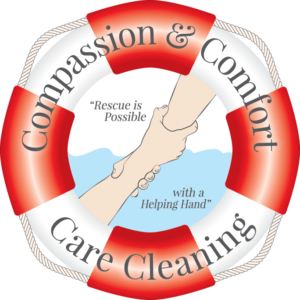 You can rest assured that we keep everything that we learn confidentially, and we treat our clients with total respect and a great deal of genuine compassion. You don’t have to worry about anything when you engage our company. We will gain an understanding of the types of things that you want to keep, and they will be set aside as we sort through the accumulation of items. Our Bellevue, Washington hoarding cleanup team will box up the items, and they will make sure that everything is hauled away and disposed of properly. Plus, there can be quite a mess under the piles, so we provide heavy cleaning and sanitization at the end of the process. Finally, if you are interested in hoarding treatment going forward, we can connect you with the right resources. 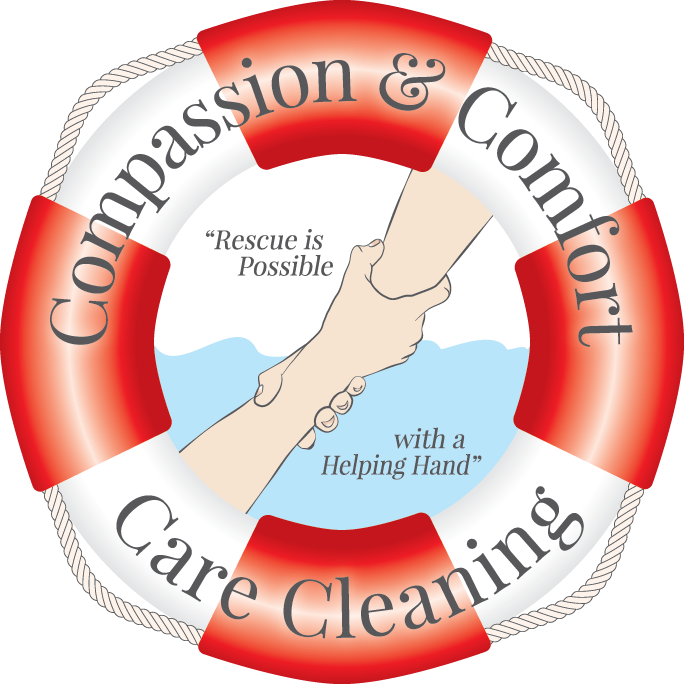 If you would like to speak with one of our Bellevue, Washington hoarding clean up consultants, we can be reached by phone at 888-412-6300 Or visit CompasionCleaning.com for more information!